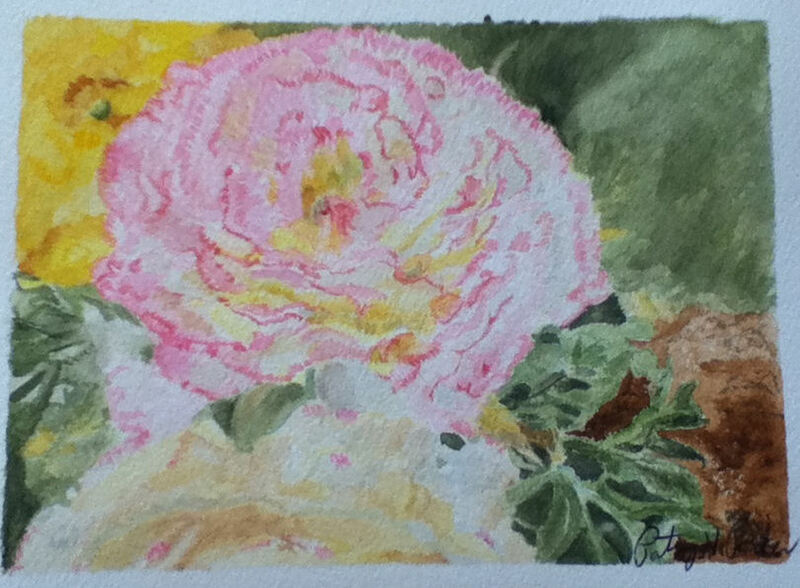 Posted on January 30, 2015, in Art Talk and tagged Flower Fridays, Wacky Wednesdays. Bookmark the permalink. 7 Comments. How beautiful. I love the way the pink stands out so much.